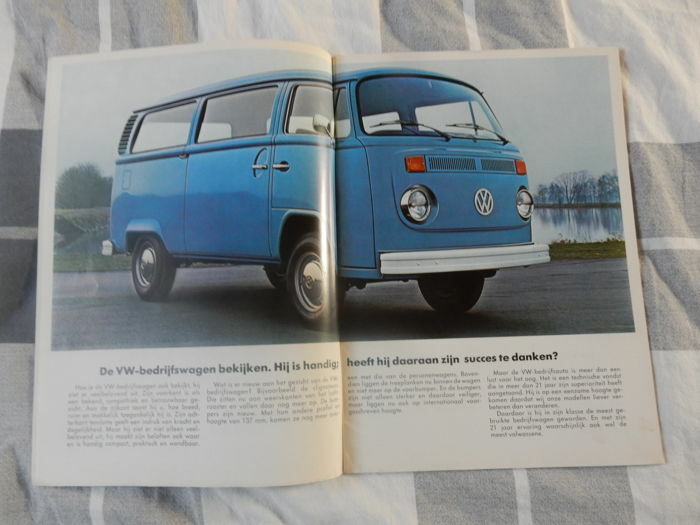 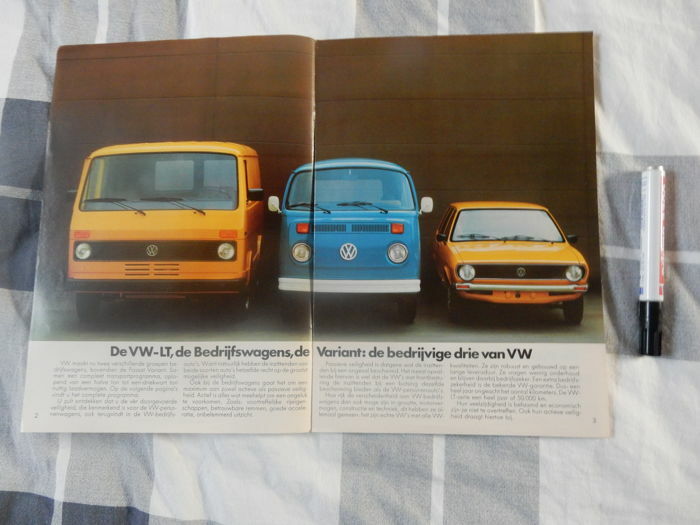 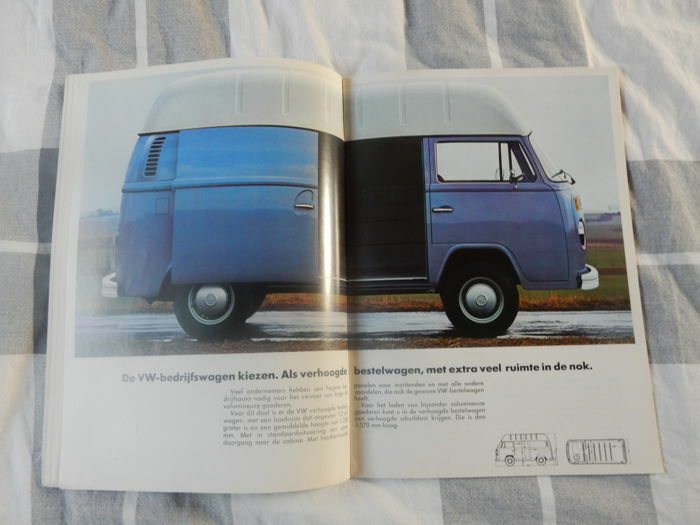 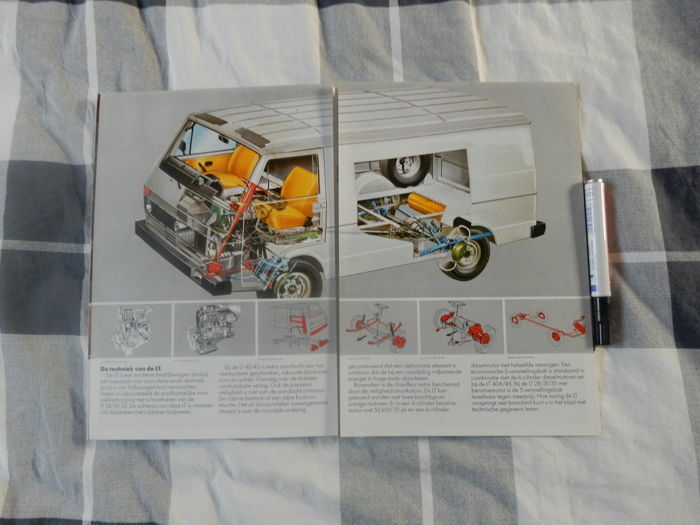 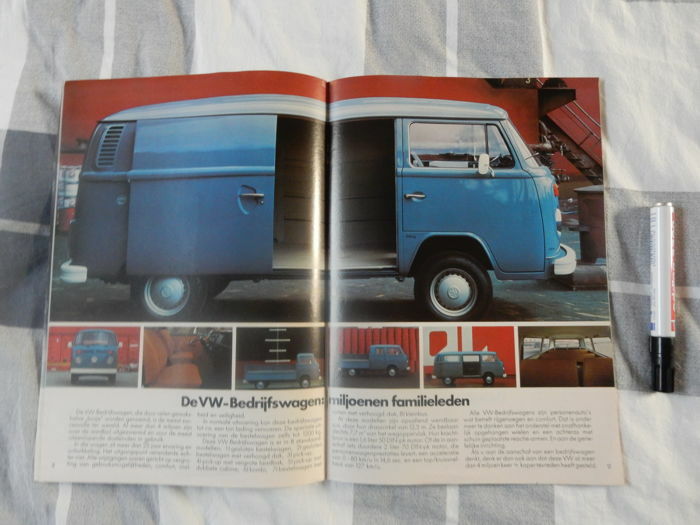 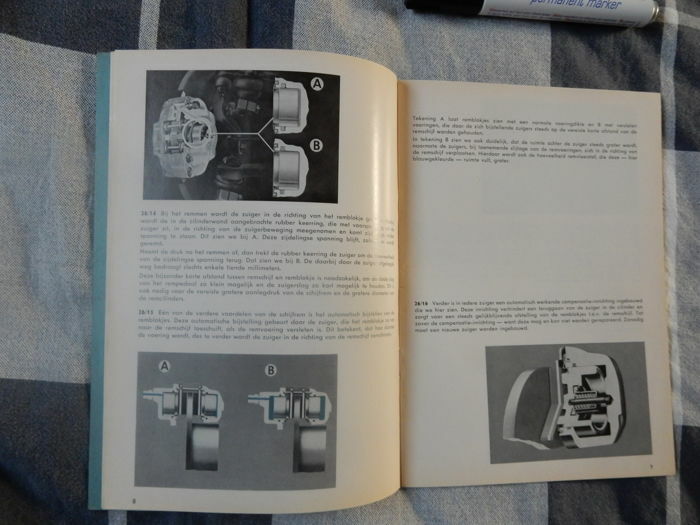 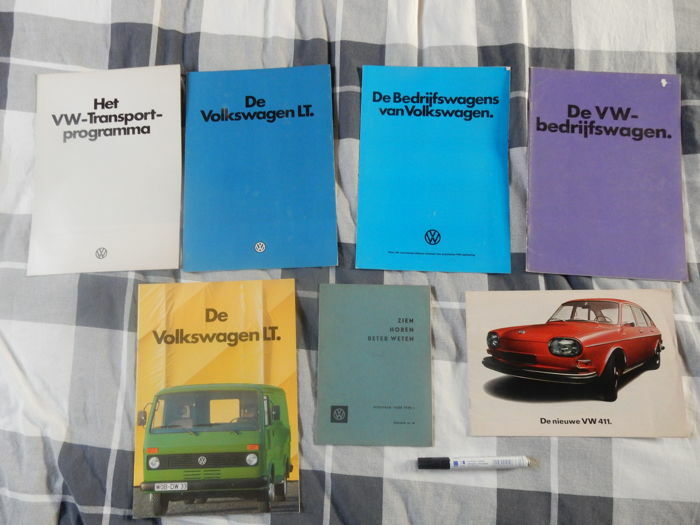 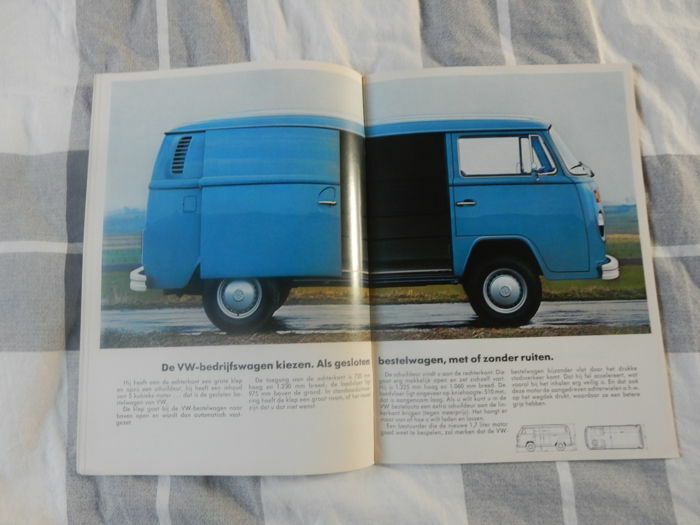 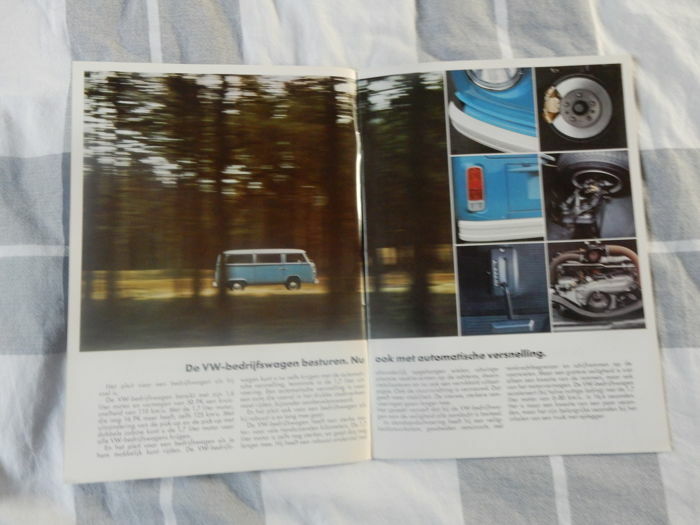 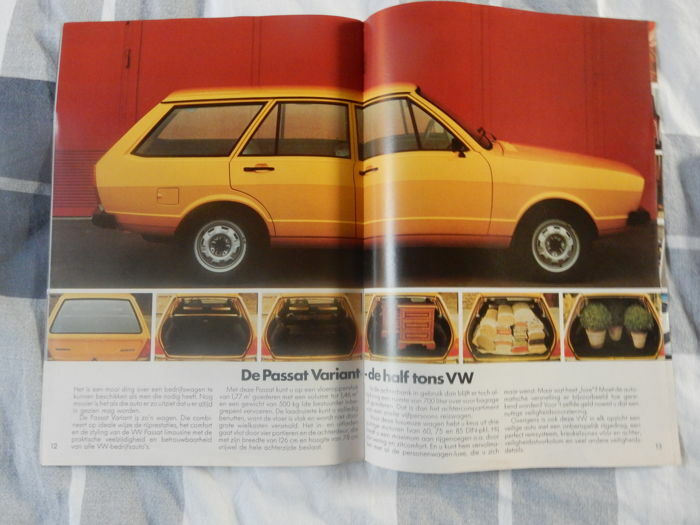 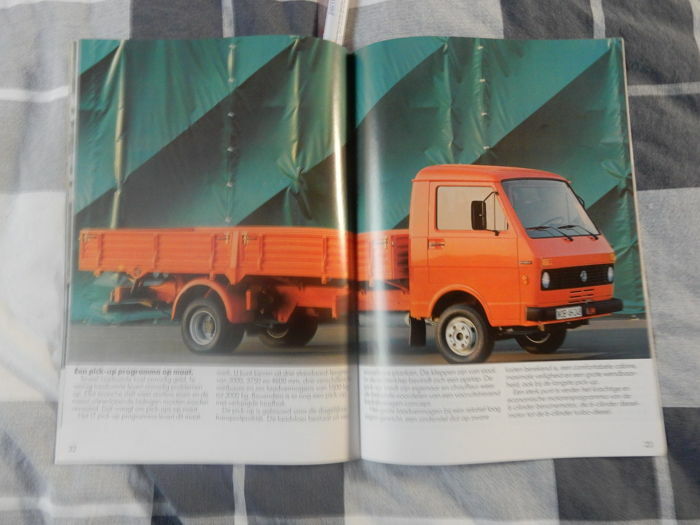 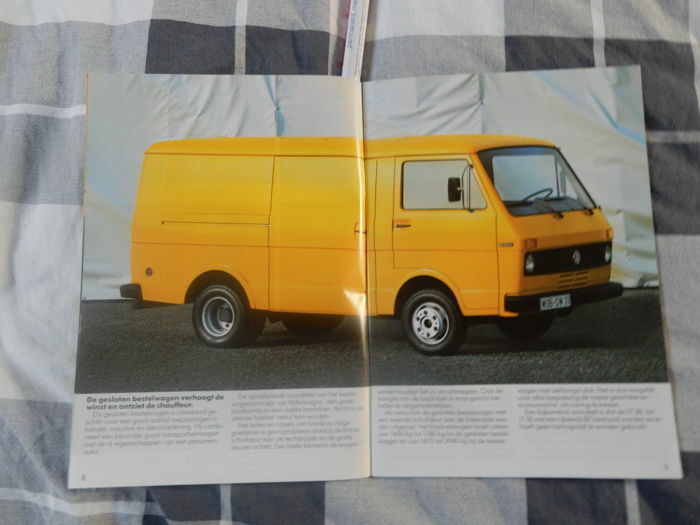 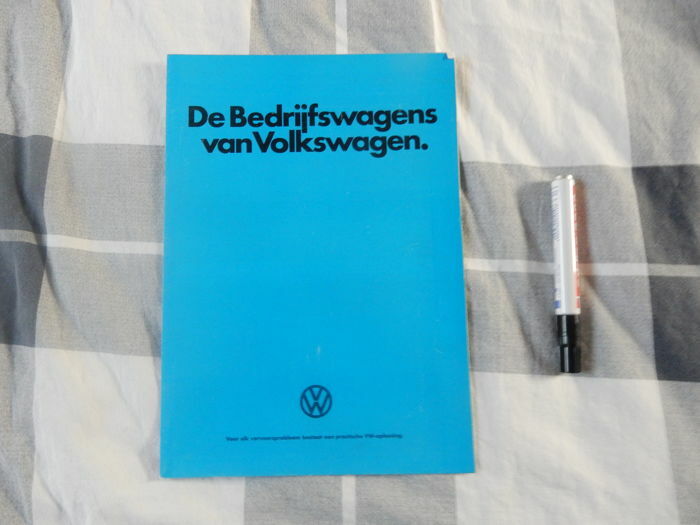 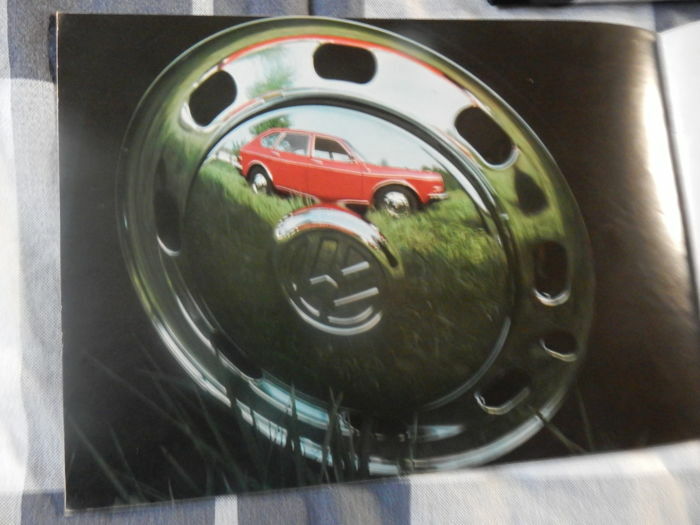 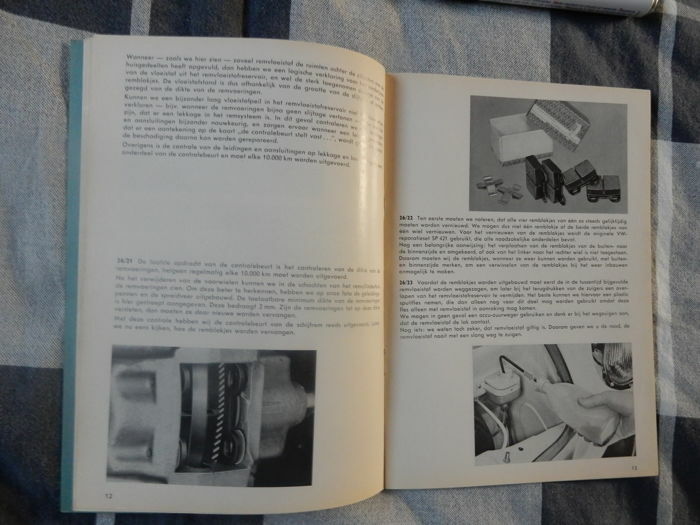 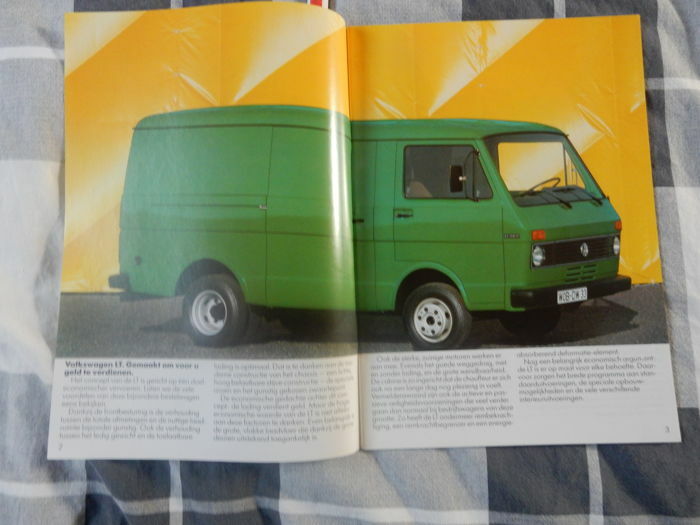 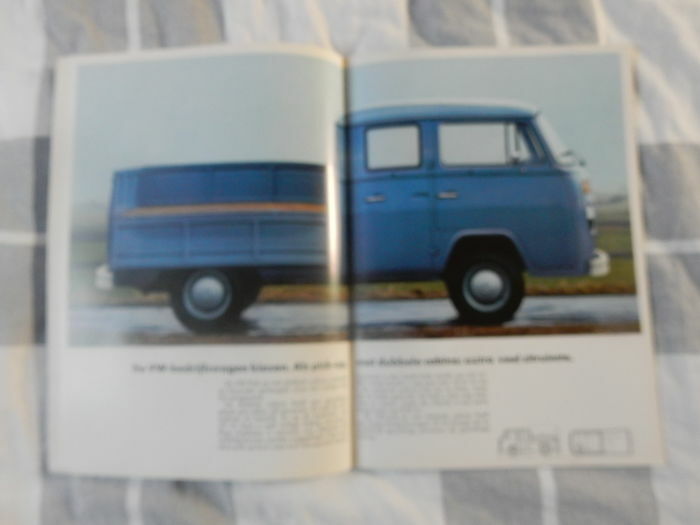 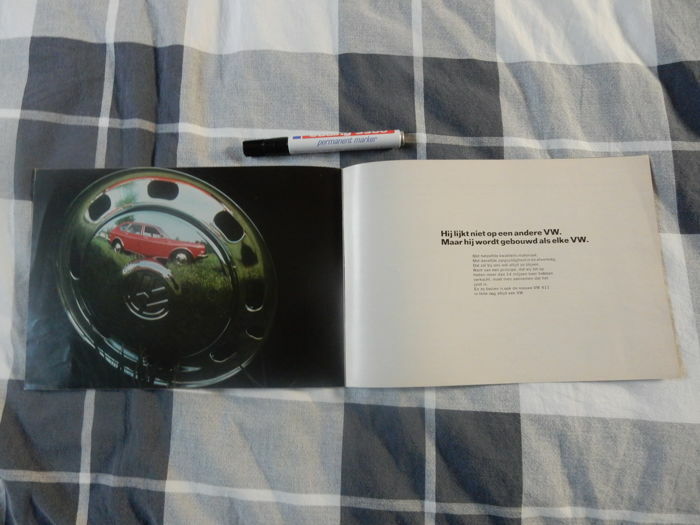 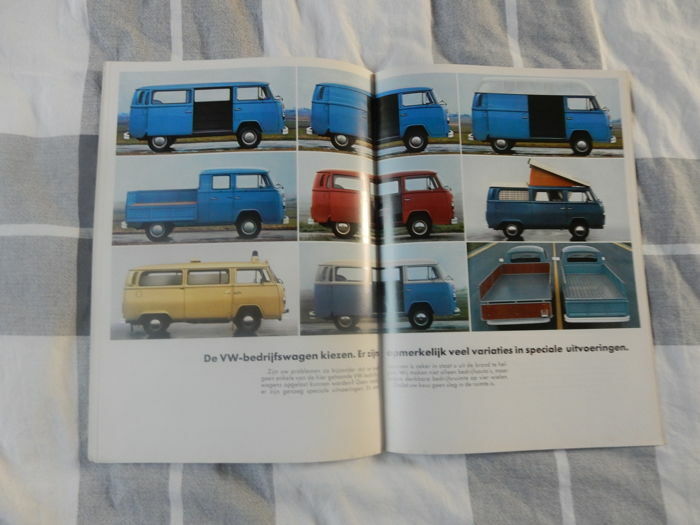 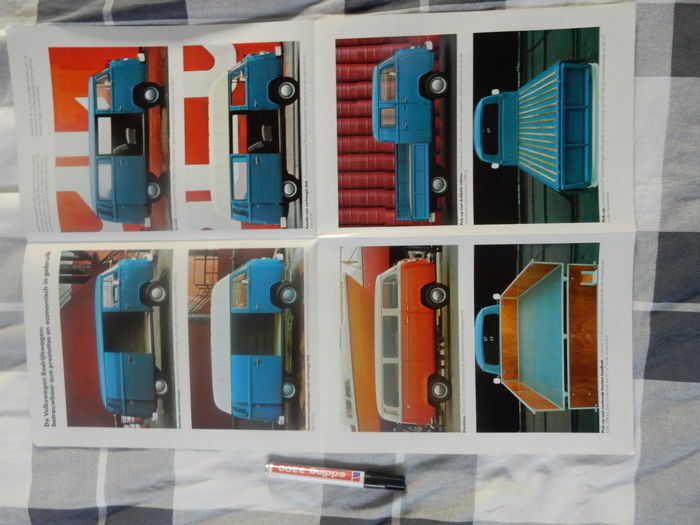 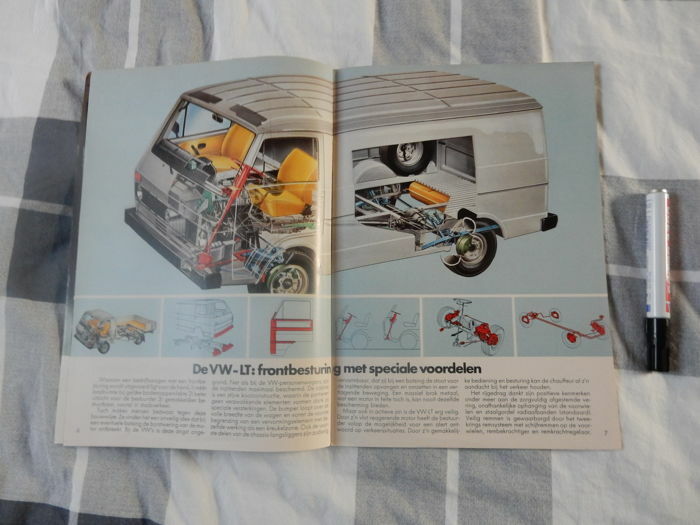 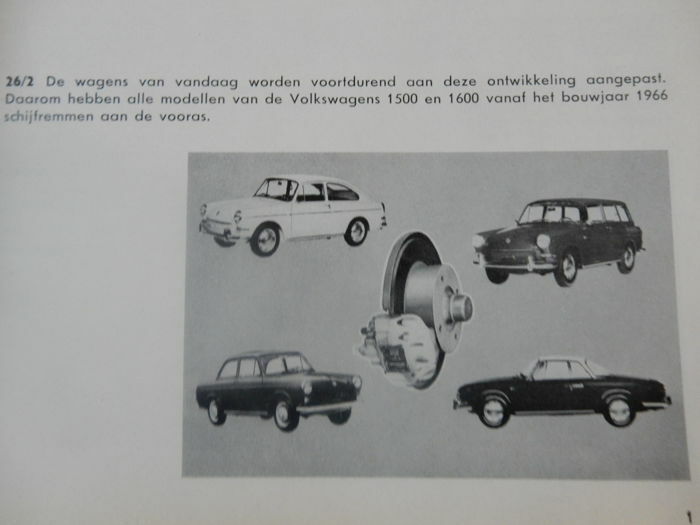 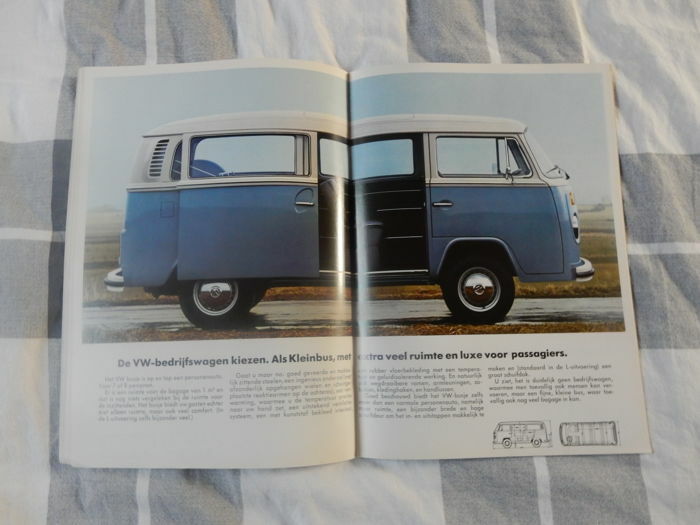 6 original folders of Volkswagens series manufactured between 1965 and 1984, and a special edition for the disc brake of type 3. 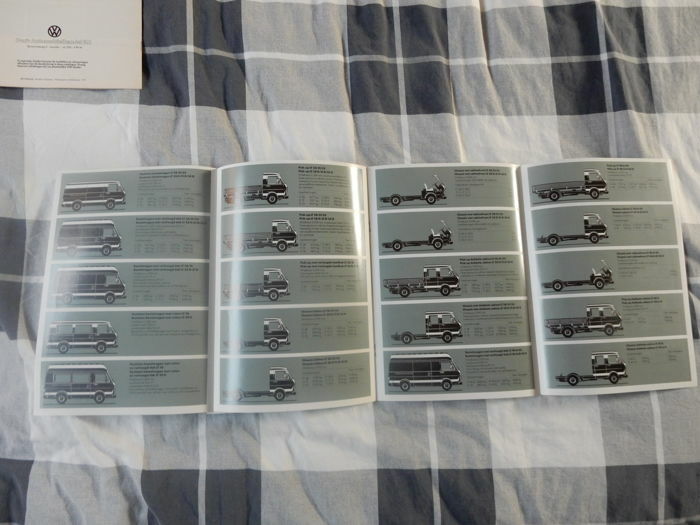 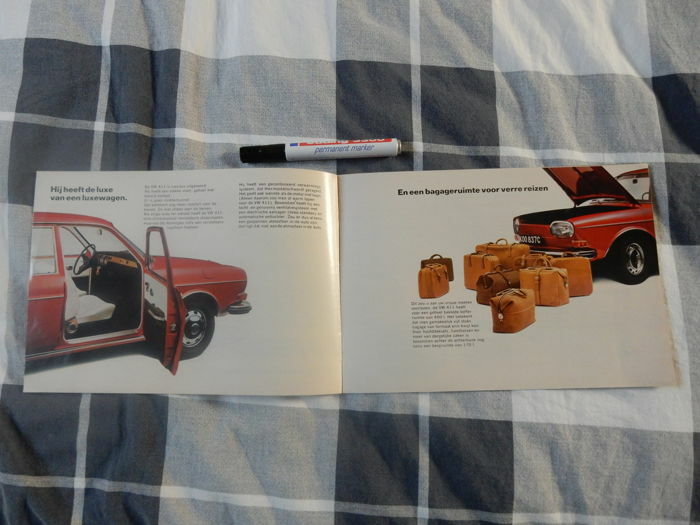 These are booklets from 1965, 1968, 1972, 1975, 1981, 1965, 1978, and 1984. 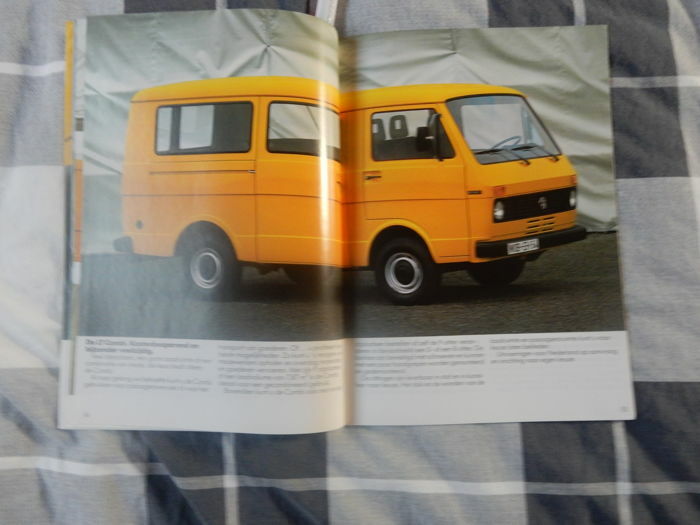 See the photos, they say more than I can describe in words. 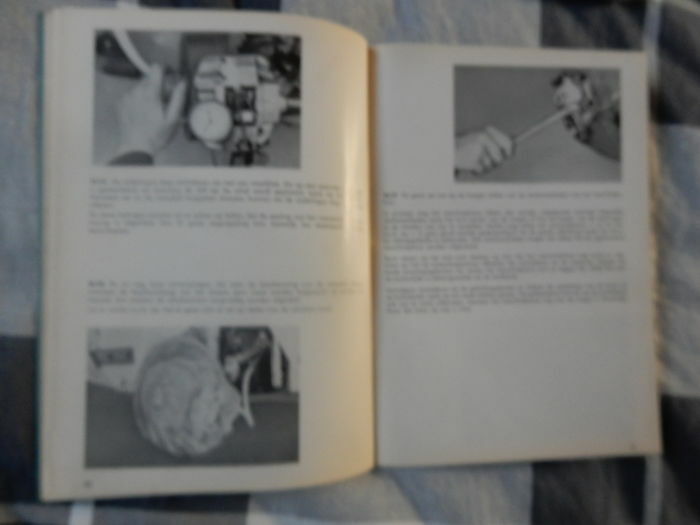 Essential in the better garage, hobby room, man-cave or woman-cave! 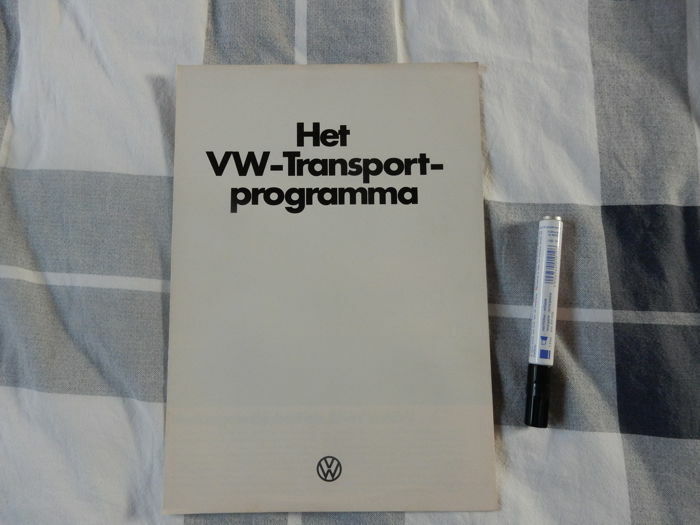 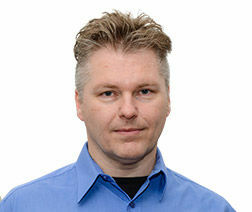 Shipping in decent packaging and preferably by PostNL or DPD. 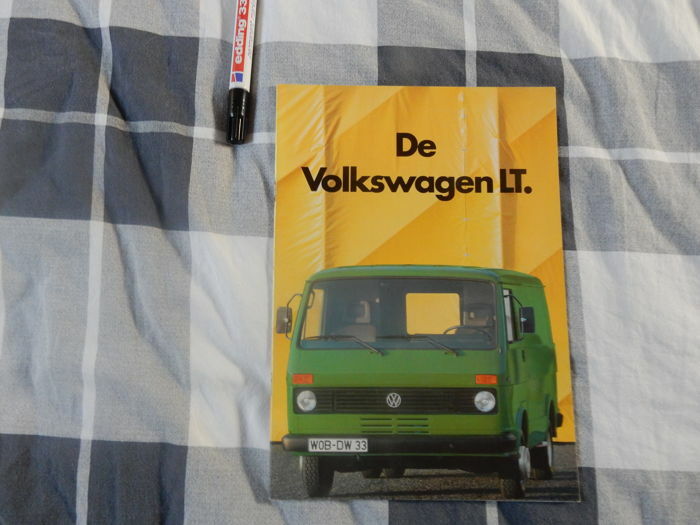 Folders in goede conditie ontvangen. 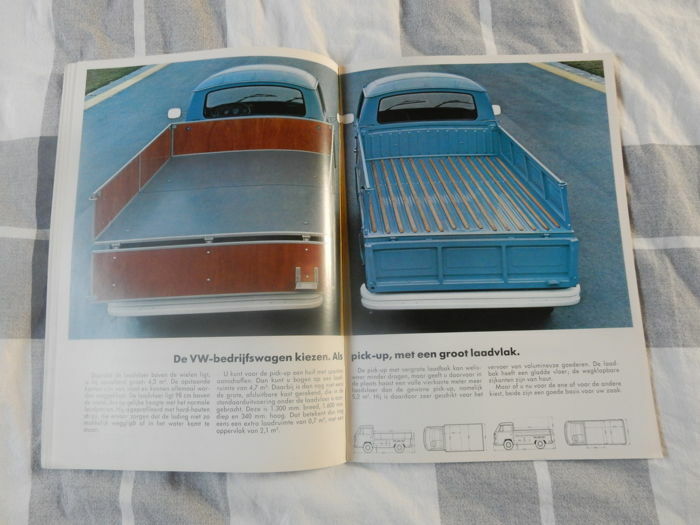 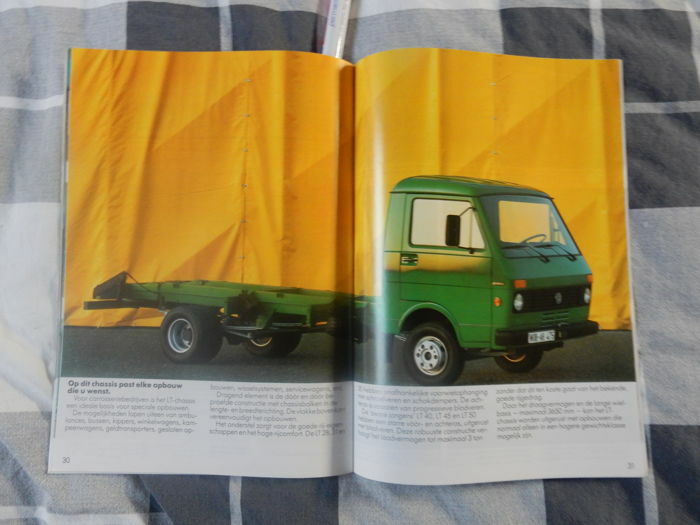 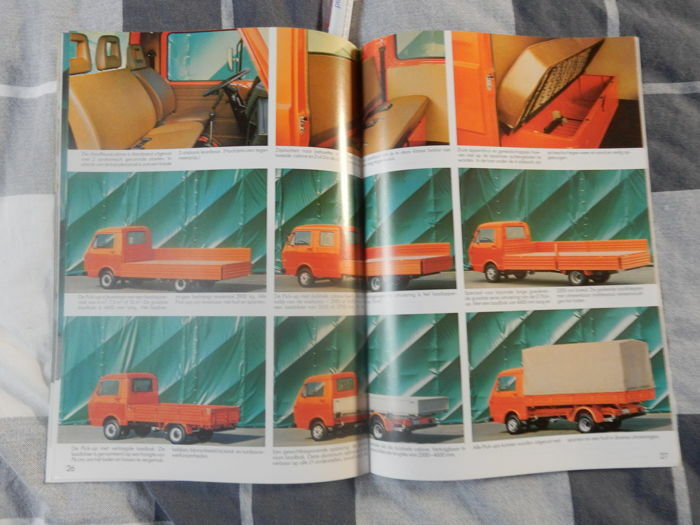 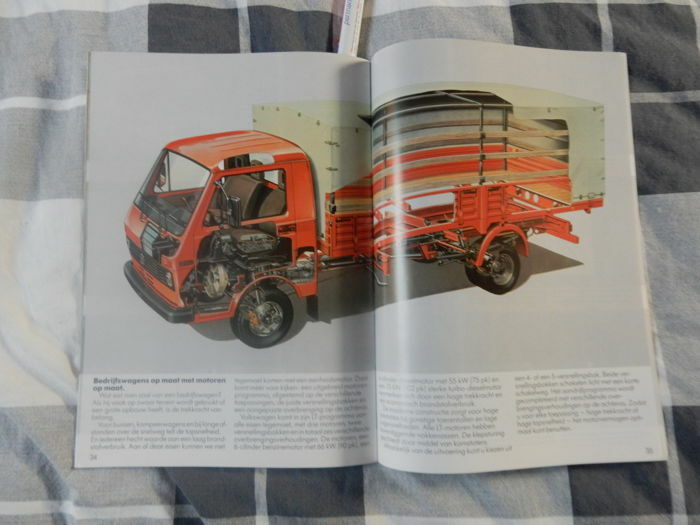 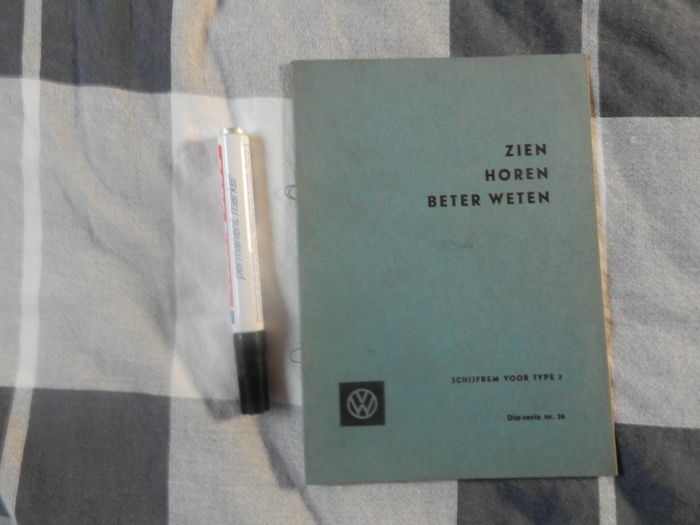 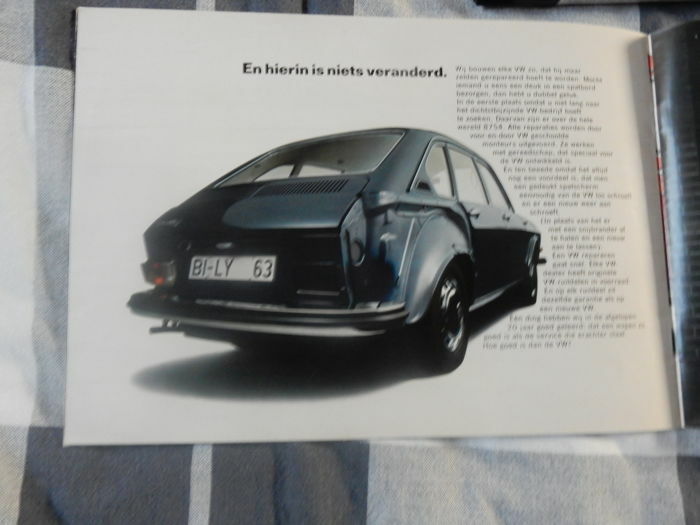 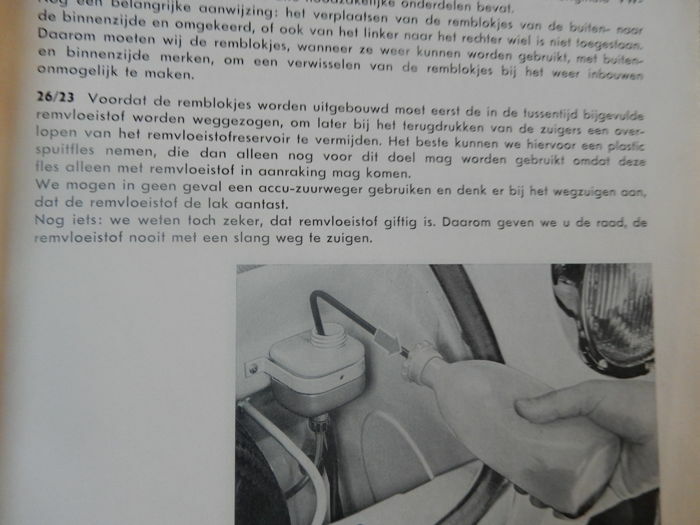 De kwaliteit van de Austin Seven folder is minder dan ik had verwacht. 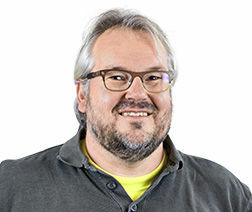 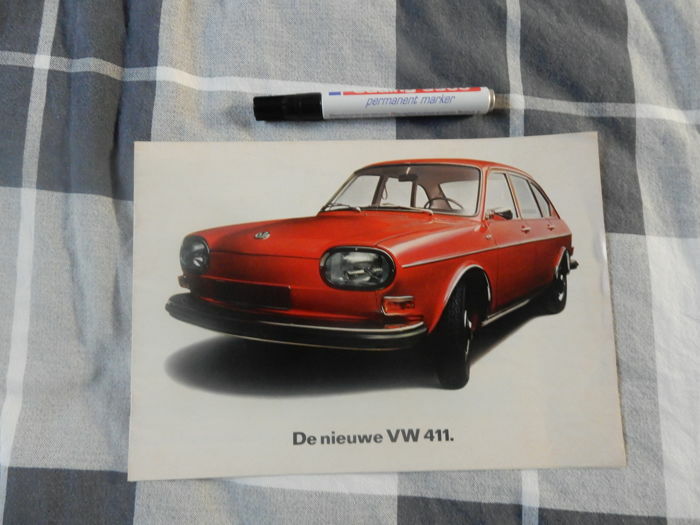 Misschien heb ik niet goed naar de foto's op Catawiki gekeken. 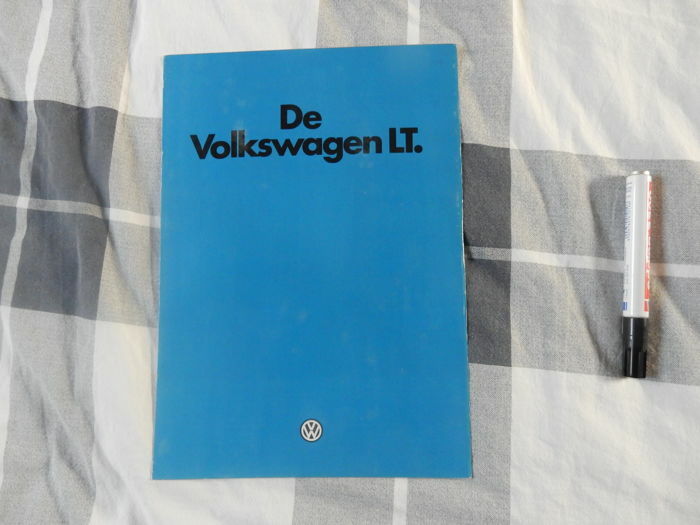 Great seller, very kind person, perfect packaging... what else ? 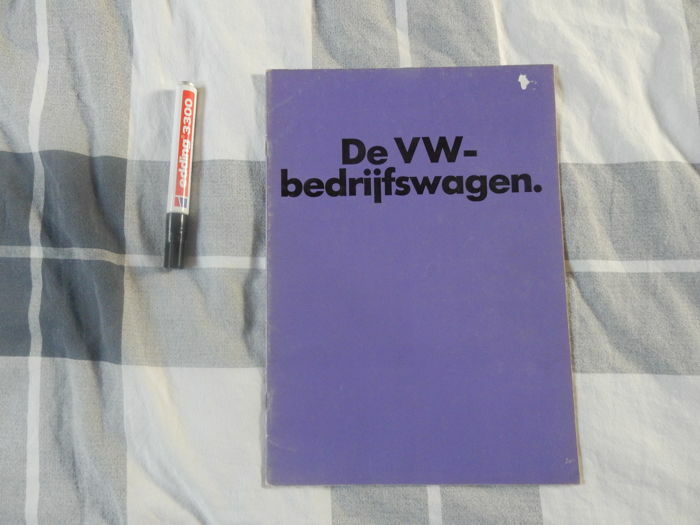 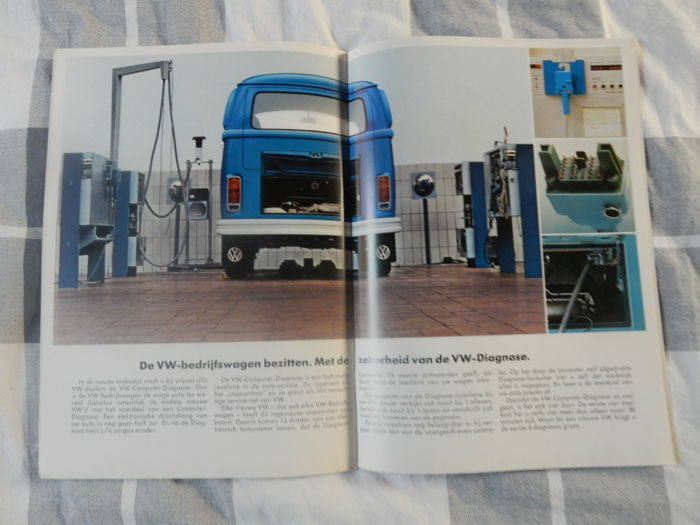 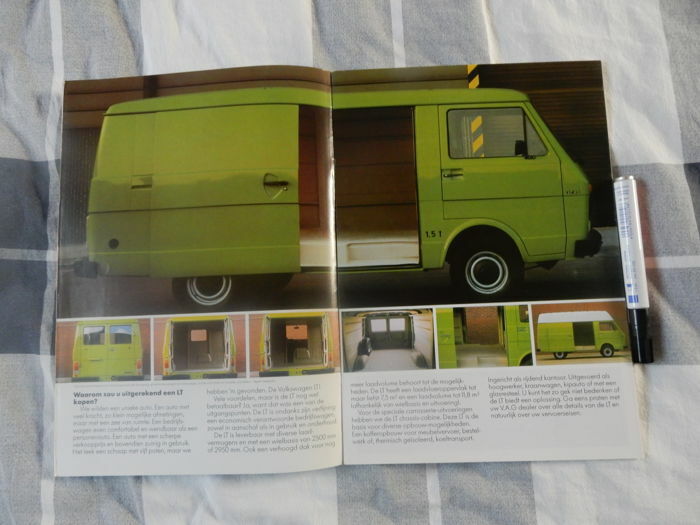 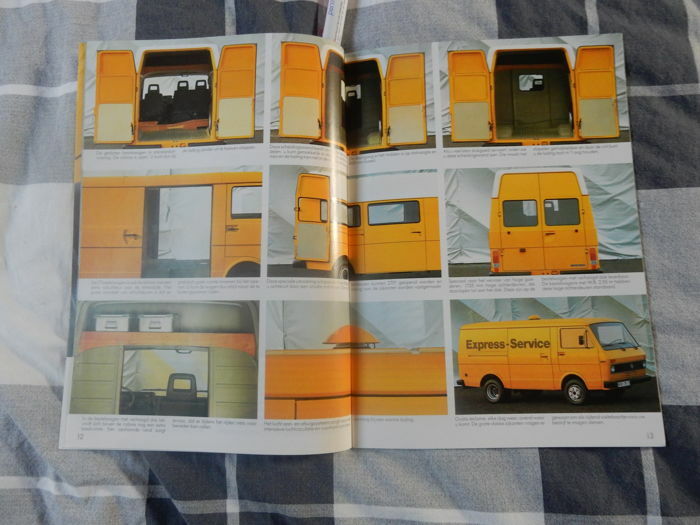 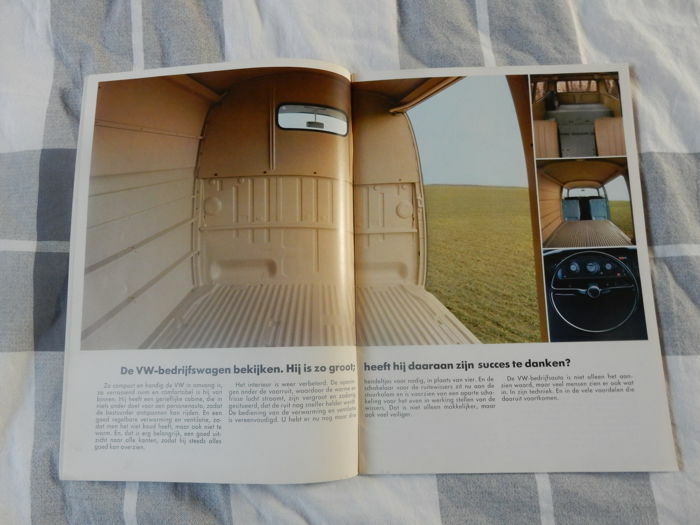 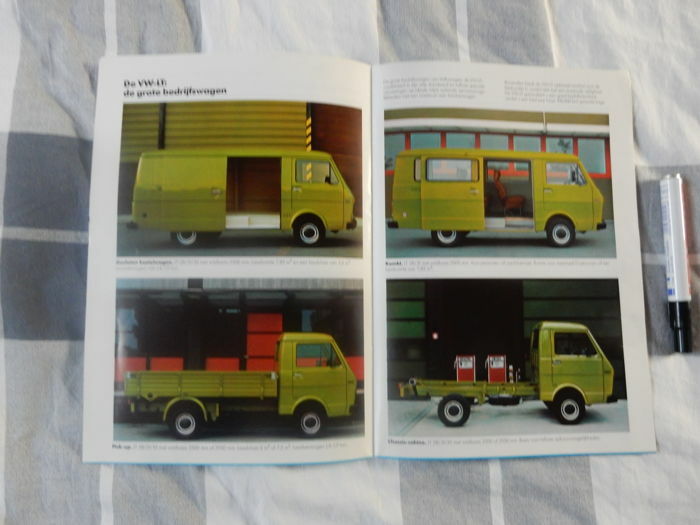 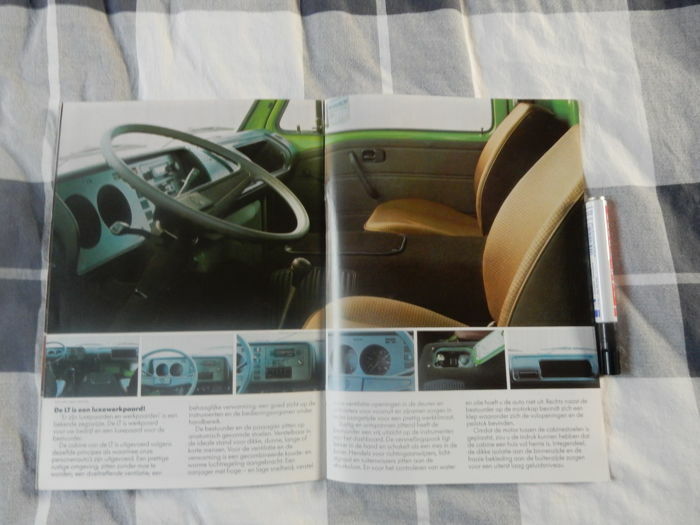 You can pick up this lot from the seller: Abbenbroek, Netherlands.